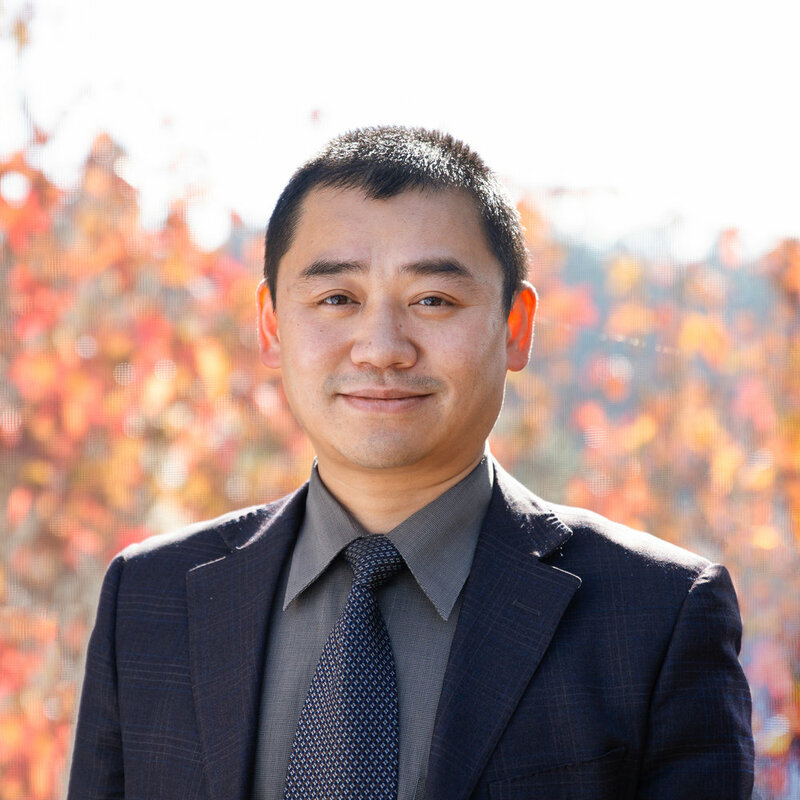 Pastor Li was born in Chongqing, China and grew up in a Christian family of intellectuals. In 2000, Pastor Li earned his B.A. degree, and went to Bible School of Philippines to pursue his M. Div studies for nearly three years. In 2005, Pastor Li came to California for further studies at the Christian Witness Theological Seminary, and served his internship at SFCAC. He received his M. Div degree in 2008 and has since served at SFCAC as pastor to the Mandarin congregation. He began pursuing his D.Min degree in 2015. Pastor Li and his wife Monica married in 2009 and have two daughters, Endora and Charissa. He and his family are overflowed with blessing as they minister to the Mandarin congregation and the greater SFCAC family in the rain or shine, in toil and joy. Pastor Li’s hobbies are broad: history, travel, humanities, current affairs, arts, soccer, writing and photography. However he dislikes jejune examinations, rote memorization, and numbers!